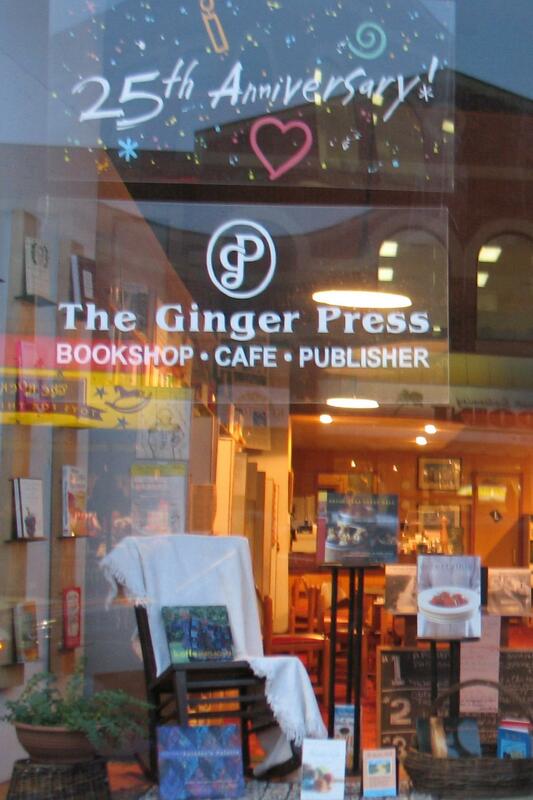 Located in downtown Owen Sound, The Ginger Press is a bookshop, a café and a publishing house.Readers and writers gather in this comfortable environment to exchange ideas, discuss their latest projects and connect over books and great food. I’m looking forward to reading here. Come join us! I’m pleased to have been invited to be the guest speaker at a dinner at this beautiful club on picturesque Kempenfelt Bay. Every September since 1989, the Eden Mills Writers’ Festival has been offering readers a showcase of established and emerging Canadian writing in the village in Eden Mills. A hamlet of 350 residents with century-old stone buildings nestled along the Eramosa River, Eden Mills is 15 minutes east of Guelph and 1 hour west of Toronto. On festival day, village streets are closed to traffic, and the community of festival goers lounge on the grass, on blankets, or in lawn chairs to enjoy readings from some of Canada’s very finest writers and most exciting new talents. Sound like fun?? It does to me! Watch here for further details. 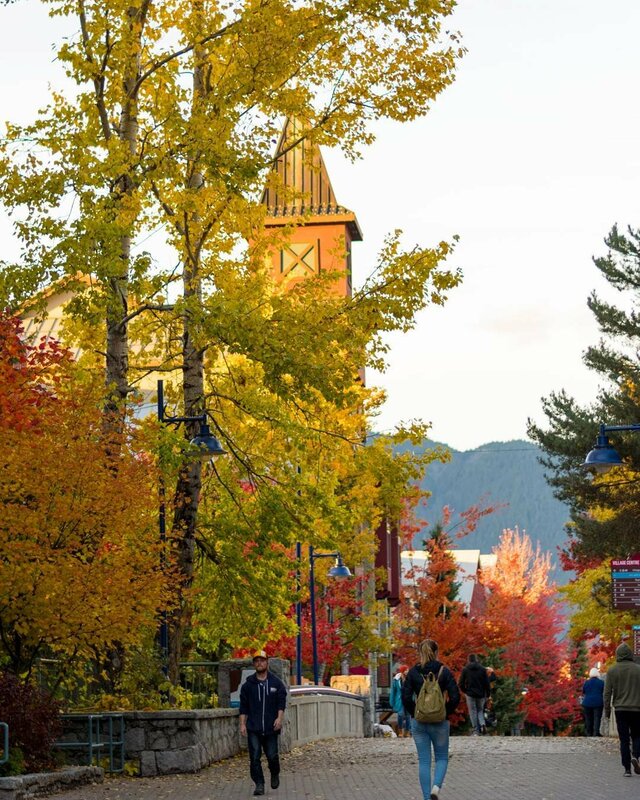 I’ve been invited to participate in the Whistler Writers Festival, an annual fall event celebrating the written word. I’m looking forward to readings, lively panel discussions, and workshops on publishing and word craft as well as evenings of music and great conversation with other readers and writers. More details to follow here as the event draws closer..
An online forum on Reddit. Ask me anything about sailing across the ocean, about starting over again, about writing a book–anything at all. To participate you’ll need to make a Reddit account then access the r/books page at https://www.reddit.com/r/books/ between 11am and 1pm EST on Friday March 15th, 2019. All seminars are in the Presentation Theatre. Visit the Toronto International Boat Show website for ticket information. The boat is ready—are you? There are few truly wild places left in the world. The middle of the North Atlantic is one of them. 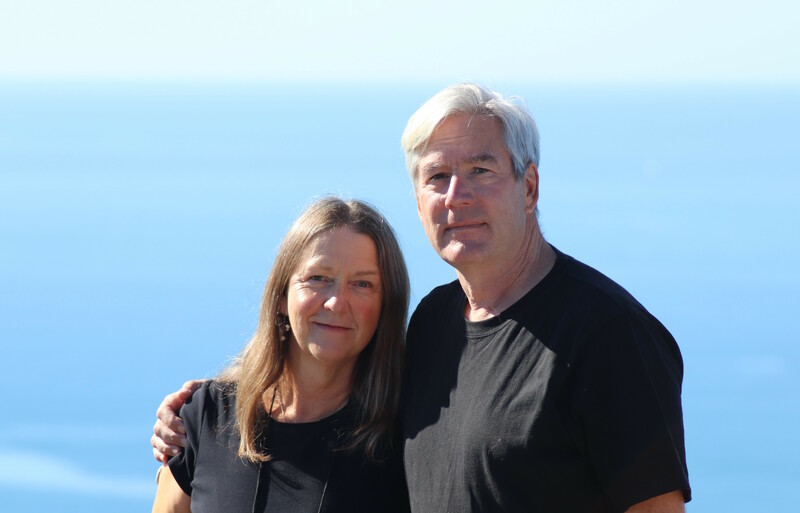 When Linda Kenyon and Chris Hatton set out from Antigua on their first ocean crossing, they didn’t really know what to expect. All they knew for sure was that once they were underway, there would be no turning back. Their first night at sea was gentle, magical almost. The moon was full, the winds light, the seas calm. But it wasn’t always like that. In this seminar, they will talk about the ways they were—and weren’t—prepared for the things they encountered at sea and provide practical advice on how to prepare yourself for a journey into the unknown. There are many ways to tell your own story: autobiography, memoir, personal essay, letters, journals, blogs. In this workshop, we will focus on how to tell your story in a compelling way, using the techniques of fiction to create vivid scenes and bring the people you write about—including yourself—to life. Come prepared to do some writing—bring pen and paper, your laptop, whatever works for you—and to share your work.